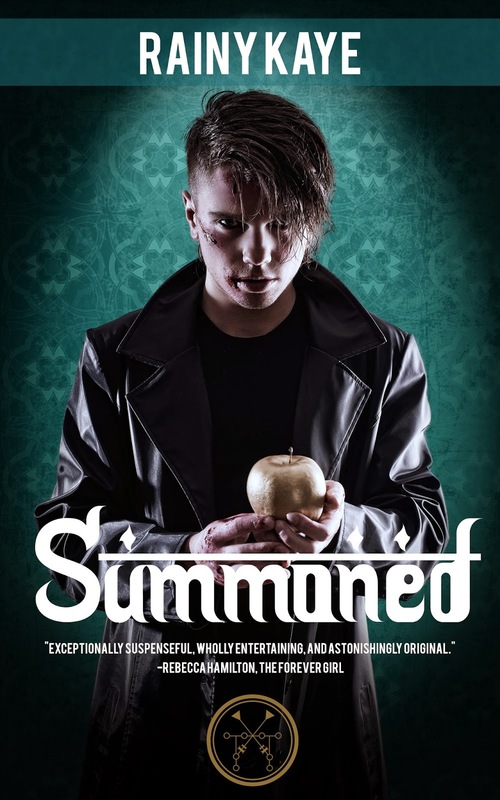 We're pleased to be on the blog tour for SUMMONED, a new paranormal/urban fantasy novel from Rainy Kaye. I'm definitely putting this one on my to-read list! Check out an excerpt, and then keep reading to enter an awesome giveaway from the author for an Amazon gift card! The gum is for my nerves. Everything else is going to make an enormous mess and, possibly, a bomb.